There is no way around it, every competitive game has something that top players exploit leaving the other 99% of casual players confused and angry. In FIFA 19, one big issue is finesse shots. If you know how to do it, the result is easy goals and a frustrated opponent who will likely rage quit on you at some point during the match. Like most overpowered things, finesse shots can be stopped, you just need to have great stick skills and control your goalkeeper in a way most players can’t do. As these things often happen, they start at the very top of competitive play and slowly work their way down until just about everyone you encounter is attempting to do it. At that point, you have a problem and fans everywhere are complaining. 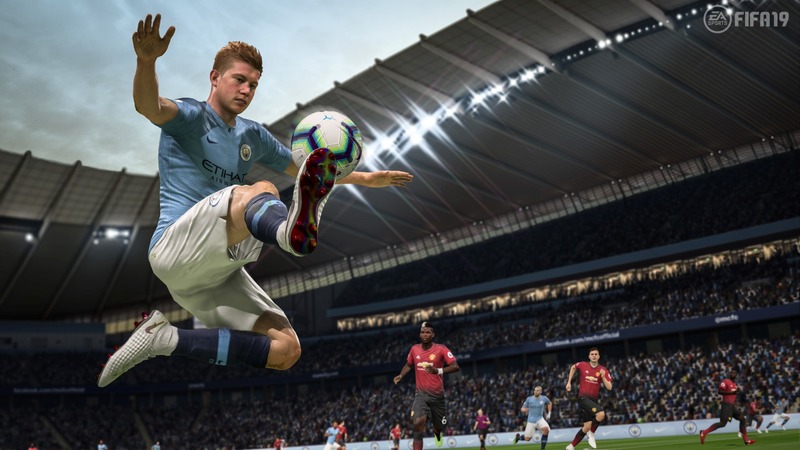 EA is aware of the issue and a patch to fix finesse shots will arrive late January and include some other updates focusing on career mode. One of the most common issues being scheduling and how matches are often scheduled directly on top of each other. We don’t yet know exactly how the patch will address the problem with finesse shots. The goal cannot be to make them useless, as has been the case in the past. A middle ground must be found to keep competitive balance. As more news comes out regarding the late January patch, we will bring it to you.